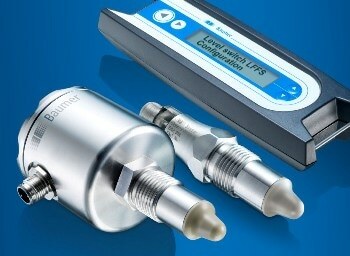 A large manufacturer of water softeners replaced failing turbine meters with AW-LAKE TRG Turbine Flow Meters for more accurate and dependable low flow water metering in its reverse osmosis filter system. 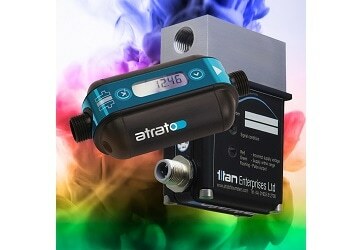 Using patented ultrasonic flow meter technology, that enables it to operate accurately over wide flow ranges, the Process Atrato from Titan Enterprises incorporates advanced signal processing system permitting both viscous and non-viscous fluids to be metered. 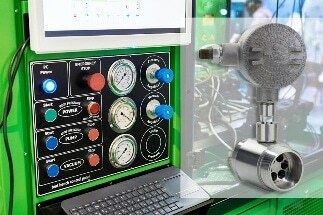 Whilst many people would probably be familiar with the Carlsberg advertising slogan from earlier days they may not appreciate the history and scale of today’s Carlsberg brewing operation. 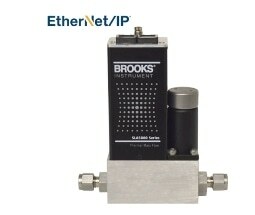 Brooks Instrument, a world leader in advanced flow, pressure, vacuum and vapor delivery solutions, has added the EtherNet/IP™ digital communications interface to its industry-leading SLA5800 Series mass flow controller (MFC) family of products. 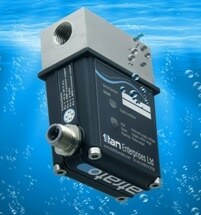 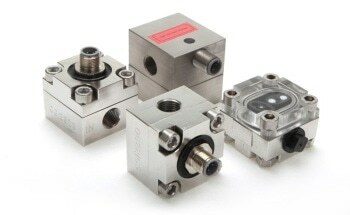 Oval Gear (OG2) flowmeters from Titan Enterprises provide an ideal solution for applications that require a highly accurate and chemically resistant flow measurement device. 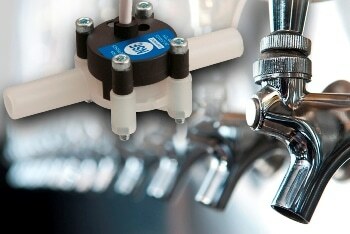 Based upon a unique Pelton wheel design, Titan Enterprises beverage dispensing flowmeters are inherently reliable and proven in tens of thousands of installations around the world. 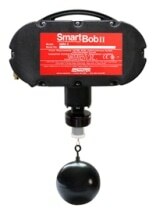 The Teflon-coated sphere for the SmartBob™ level sensor is a new option for materials that are sticky or prone to static cling. 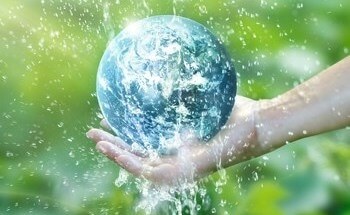 A recent £660 million European project will be employing smart technologies and high-tech sensors to help handle water challenges worldwide and bring about a new generation of researchers. 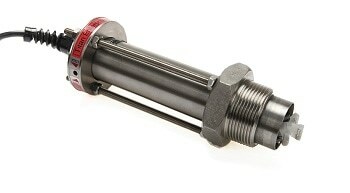 Titan Enterprises is a leading supplier of affordable, high quality insertion turbine flowmeters for installation in larger diameter pipelines (40 - 900mm).